The shadow priest logged out. Faces are safe… for now. “Kek,” said the Tauren, a trail of gnomes behind him. Ride off the mill full speed! No light feathers? Mommy! She rerolled, at level seventy, after tiring of the Macarena. He thought he was safe. Then, eighty rogues unstealthed. Oops. I doubt any of these are top top quality, and some are a little inside baseball, but after this I can claim to have entered a short fiction contest. So, we’ve already established that even though I’m playing WoW very rarely these days (only about 4 times in the past 3 months), I still consider myself a shadow priest in good standing. So, I might as well contribute what little wisdom I have gained by playing my only main character for so long and for so often. If Warcraft is incomprehensible or boring to you, feel free to give up at this point, though I will try to make it as painless as possible. A bit of a caveat here: I do not know any of the theory involved. Everything I know is from experience, practice, and trial and error, and most of my experience is on the PvP side of the coin. I have raided before, but not seriously. I can’t tell you what my damage per second is, and everything I do is not mana efficient. My plan here is to tell you my spell rotation for PvP, specifically for arenas. I could also go through what I do in PvE but I would probably be embarrassed by that. We’ll see if the demand is there. At this point, they should have enough shadow weaving on them that dispelling them is less of an option, which is why I delay VT a little bit in the rotation. Also, I am usually one of the first ones being hit, especially in a 5v5 situation, so unless I have a great healer, this would be the best time for me to bring out my emergency reserves (especially since I am a little too comfortable using SW:D when they are very much still alive). in that order, and that usually gives me about a 5-7000 HP buffer. Given that all of these heals are instant, I can fear, move around and PvP trinket as needed to stay alive. This usually frustrates the other team enough that they will switch to someone else, also, I can hide behind things and frustrate them even more. I find this to be a good strategy, except when they kill me, which is about half the time. It’s something like that. This seems to work well in any situation, except for the fact that you will run out of mana in the long term, but I usually just substitute wanding for Mind Flay when that happens, and now that we have Shadowfiend, that helps too. Am I still a shadow priest? It’s been about two months since I quit playing World of Warcraft. I have a new rule about only gaming socially, when invited by other people, which I hope will prevent me from going overboard and losing myself after Melissa leaves (which is tomorrow). I haven’t even opened my copy of Smash Bros. Brawl. But, in any case, I have been invited to go back to WoW by some of my old gaming friends on Sunday. So, I think I will do that for at least one day. I hope it’s a good one, and I can get in a little bit of all the old PvP we used to do. I might also be able to play more when I move in with my brother, because we can play together, if he is interested. 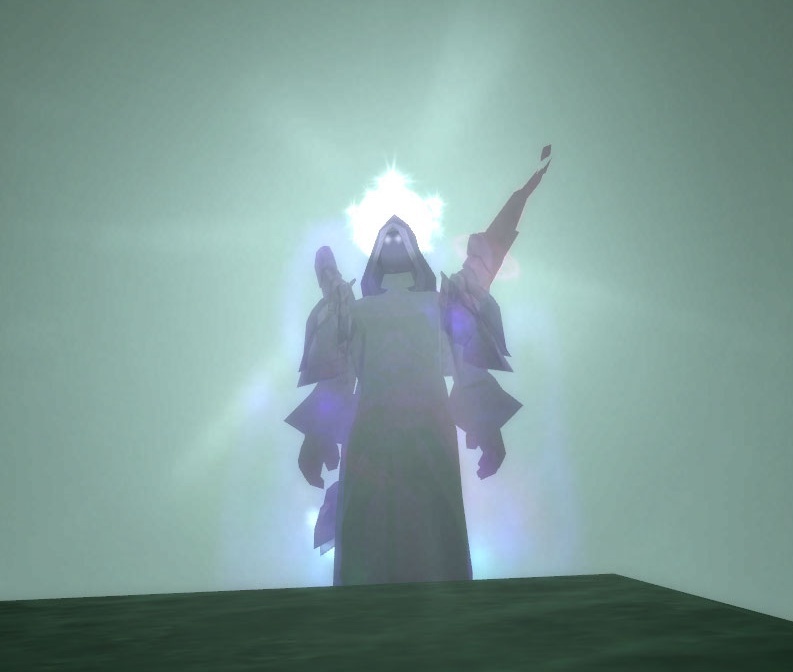 Anyway, I was a shadow priest before it was cool to be a shadow priest. Back in the day when we were rejected for groups, called noobs, and generally subjected to all manner of rudenesses. I even got a shout out in a post about how terrible off-specs are! But these days we’re sometimes requested! (at least up until two months ago we were). I liked the persecution and the uniqueness, but now I’m an accepted member of WoW-society. So am I really still a shadow priest, or have I lost something? I really am. No matter how loved I am, I can still take pride in having been an outsider when it counted! Has anyone ever quit cold turkey and then come back to be a casual player? I’m talking casual player like 6 or 8 hours a week, because any more than that and I’ll never get out there and build the friendships and relationships I want to. Any advice on whether I can and how to do it successfully would be happily accepted!